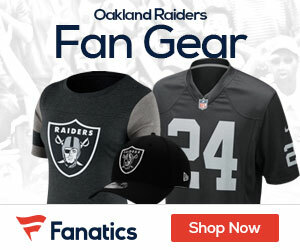 Video: Should the Raiders Have Fired Hue Jackson? Reggie McKenzie is the new Raiders GM, and his first order of business was to let go head coach Hue Jackson. Oakland is looking for a fresh start, but they won’t get it in this year’s draft.